It’s a rainy day, you’re stuck inside so you decide to do some deep cleaning. Things are going great and you are filling super accomplished. Then it happens. 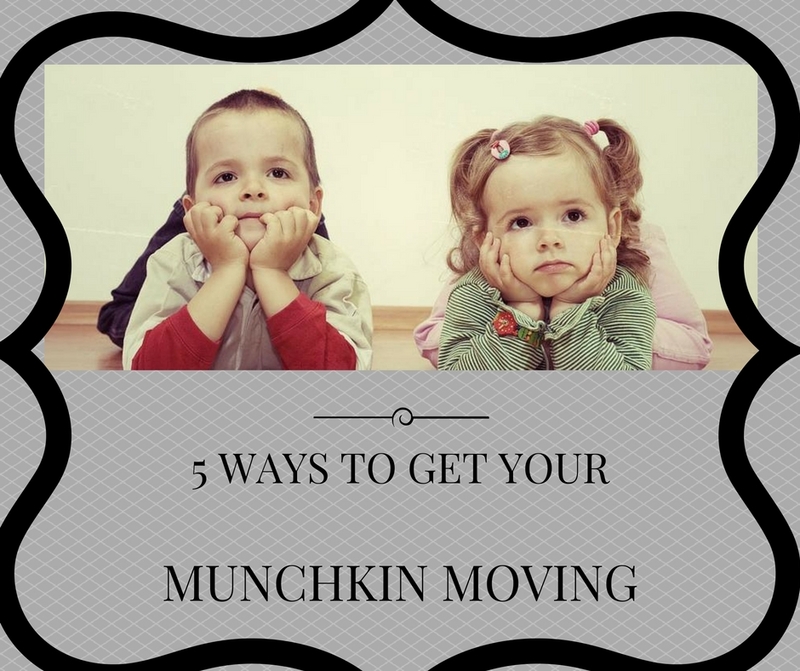 Your kids start screaming, throwing toys, and pestering every living thing in the house. On a typical day you send your crazy munchkins outside to burn off some of that energy. But alas, that is not an option today. What do you do?! 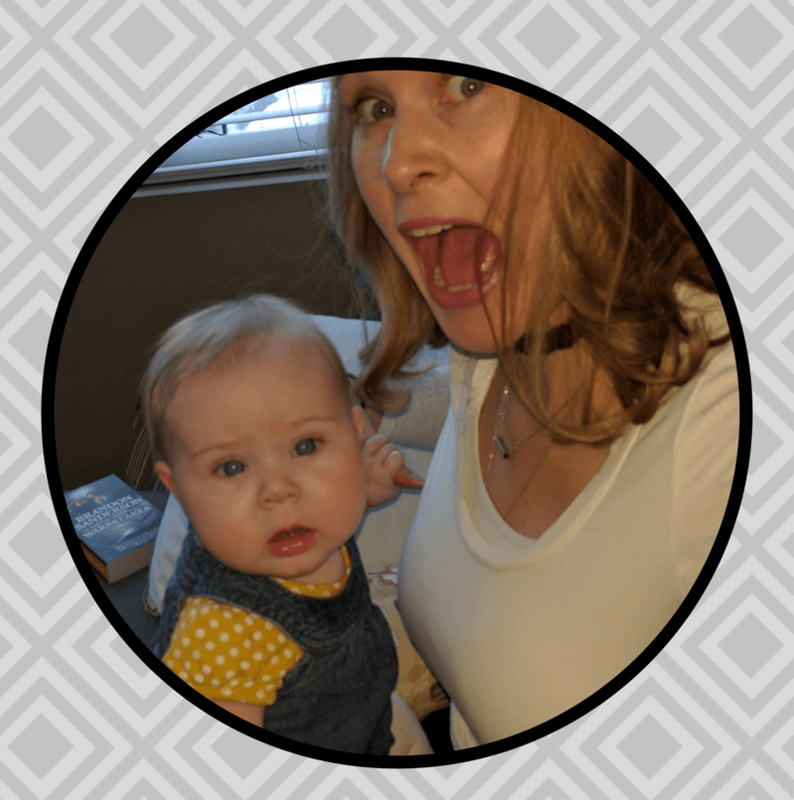 Watch this video to see the 5 things I do to get those munchkins moving and gain back my sanity. 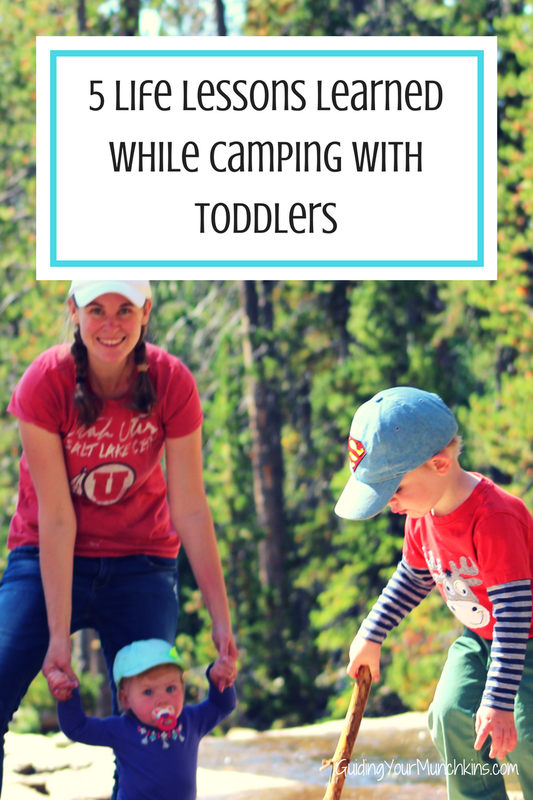 I never thought I would learn things that will forever shape my life just by taking my young children camping.